We are pleased to announce that Kirsty Donoghue – previously our Screen Facilitation Manager – has started an exciting new role as Screen Attraction Executive. 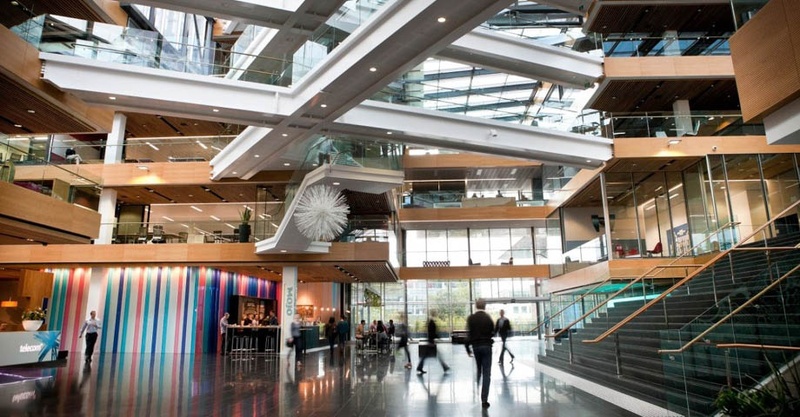 Auckland’s screen sector is thriving, and there is hot demand from domestic and international producers for Auckland’s locations and studios. Kirsty will provide much-deserved support to Jasmine Millet, our Screen Attraction Specialist. Kirsty has done a wonderful job leading our Screen Facilitation team. While her wealth of experience will be sorely missed in that role, the team is delighted to see Kirsty pursuing a new direction. We are also pleased that Marie Jenkins has stepped up as Acting Screen Facilitation Manager for the next four months, as we go through a recruitment process. Marie’s experience and calmness will bring great value to the team during a busy time. The Screen Facilitation Manager role is open for applications with a view to someone starting in February. In the meantime, we have welcomed Morgan Stewart back to the team – she was part of the team six years ago and is also an experienced producer. We are pleased to have Morgan working with us until February. Ellie Beard has also returned to the team from parental leave. Screen Auckland staff contacts can be found here. Our office will be closed for the holiday period from midday Friday, 21 December to Monday, 7 January. Auckland Council and Auckland Transport will also be closed. The team is processing a record number of applications and inquires. Please get in touch early if you are planning to shoot in December and January. For activity between 21 December and 10 January, applications will need to be received by close of business Monday, 17 December. Screen Auckland and ATEED are on the move to a new head office. We look forward to collaborating with you in our expanded shared spaces at the new building. From 3 Dec you’ll find us at 167b Victoria Street, entry off Hardinge Street, Auckland, 1010.